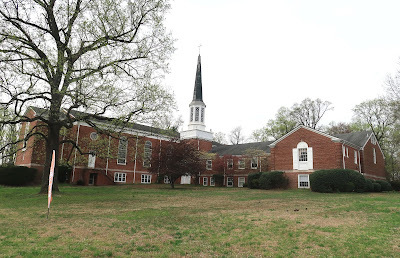 First Christian Church of Falls Church is partnering with the Wesley Housing Development Corporation to construct affordable housing for seniors on its property at 6165 Leesburg Pike in Seven Corners. Plans are still in the early stages, but the apartment building would have 60 to 90 independent living units for people with incomes below 60 percent of the area median income, says Wesley President and CEO Sheila Murphy. Some of the units could be reserved for people with much lower incomes. The project would require an amendment to the Fairfax County Comprehensive Plan, and the land would need to be rezoned, Murphy says. Community outreach meetings would be scheduled within the next few months. 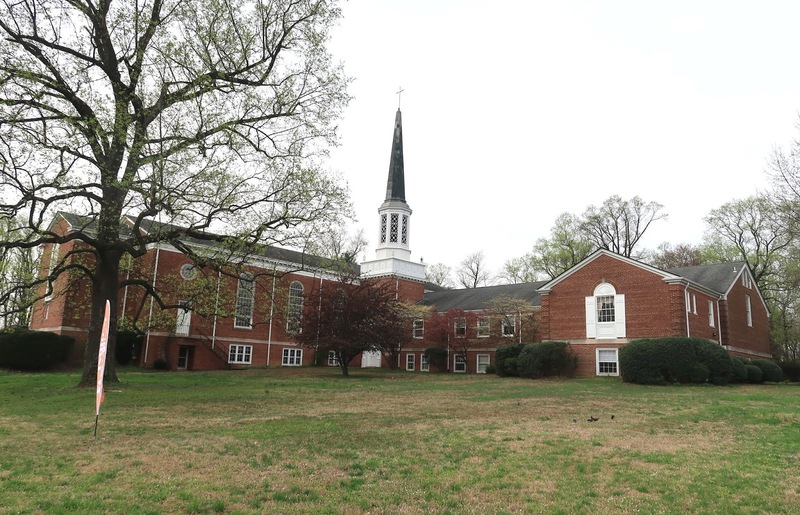 The plan calls for First Christian to sell a portion of its land on the south side of the church to Wesley. First Christian would use the proceeds from the land sale for church activities, but that’s not the motivating factor, says Rev. Steven Moore. Wesley hasn’t determined how the housing would be subsidized; the company could partner with the Fairfax County Redevelopment and Housing Authority. The Culmore Clinic recently moved into First Christian Church. Great idea, should be fast tracked!! Wow that's great! There's a real need for that. Going to make traffic in the area even worse! Area population is going to grow whether or not this senior housing gets built, so we will always have traffic. I work about 2 blocks south of this location the traffic can get pretty dicey between Bus stops, Patrick Henry, the high rise apartments and the mosque. A senior trying to make a left turn won't go well. Less than 100 units? Most people probably won't notice. This is welcome turn of events. Affordable Senior Housing is a positive use of this valuable land. Far, far better than putting the homeless shelter there, which is what Supervisor Gross wanted to do. Many thanks to the congregation at First Christian Church for listening to the Ravenwood Park residents concerns about land use and for deciding on affordable housing for seniors! The church grounds are a nice green space in that congested area that I will miss. 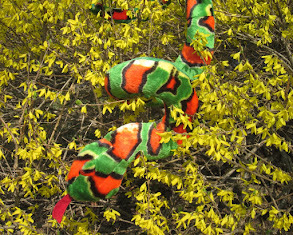 A good part of the green space will remain.